They may not be the Fab Four, but it's easy to be fooled by their sound. Why See Classic Albums Live - Abbey Road? Whilst it was not their last album to be released, Abbey Road heralded the end of an era, as it saw John, Paul, George and Ringo enter the historic recording studio together for the last time. The perfect end to the Fab Four's recording career, the iconic album showcases a band still very much in their prime, capable of groundbreaking recording techniques and staggering feats of songwriting as epitomised by instant classics 'Come Together', 'Here Comes The Sun' and 'I Want You'. 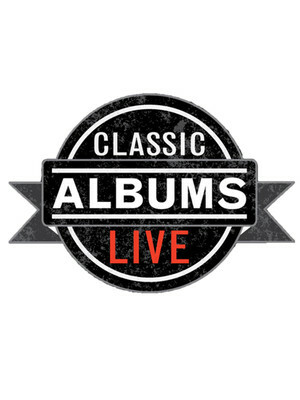 More than four decades after Abbey Road stormed the Billboard 200 album charts, holding the number one spot for 12 weeks, Classic Albums Live conjures its musical magic and storied history during a stunning live cover-to-cover recreation of the album. 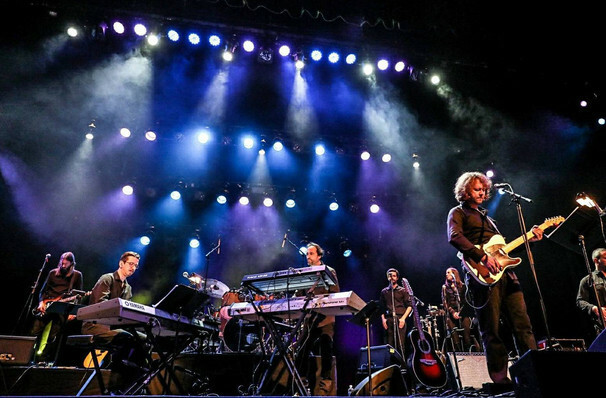 Performing the masterwork in its entirety, the Classic Albums Live instrumentalists keep the spotlight firmly on the music, shying away from gimmicks and costumes for an authentic tribute to the Beatle's legacy you won't want to miss. Sound good to you? Share this page on social media and let your friends know about Classic Albums Live - Abbey Road at Ordway Music Theatre. Please note: The term Ordway Music Theatre and/or Classic Albums Live - Abbey Road as well as all associated graphics, logos, and/or other trademarks, tradenames or copyrights are the property of the Ordway Music Theatre and/or Classic Albums Live - Abbey Road and are used herein for factual descriptive purposes only. We are in no way associated with or authorized by the Ordway Music Theatre and/or Classic Albums Live - Abbey Road and neither that entity nor any of its affiliates have licensed or endorsed us to sell tickets, goods and or services in conjunction with their events.